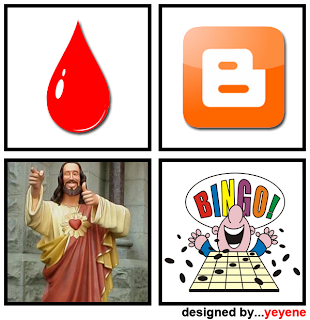 The Gardener: Blood, Blog, Blessings and Bingo!!!!!!!! 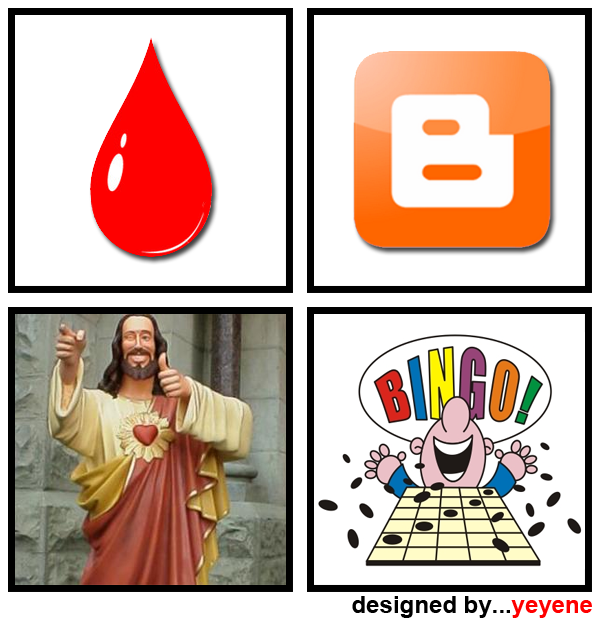 Blood, Blog, Blessings and Bingo!!!!!!!! Thanks bro, for your cute design created in office hr.